A Parent's Guide for Raising Children With Healthy Vision – Dr. Nicholas Despotidis – Dr. Noah Tannen, with Kimberly Lee, M.Ed. 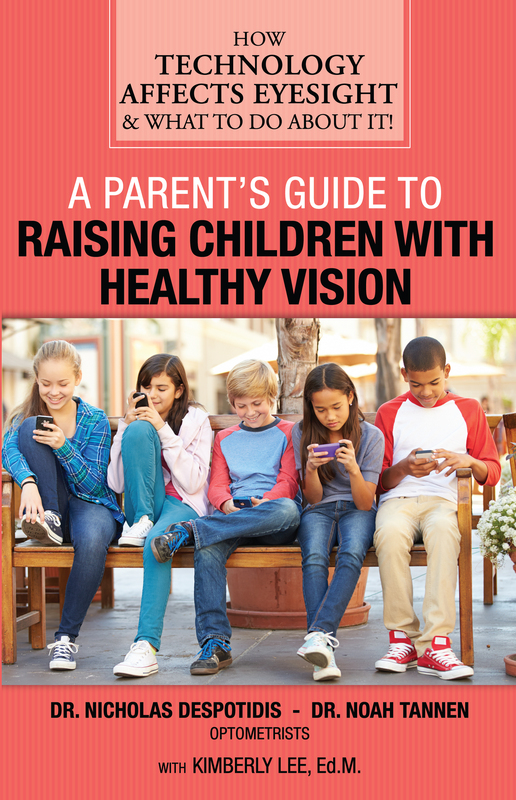 SMARTPHONES may BE AFFECTING YOUR CHILD’s eyesight… WHAT CAN BE DONE? The World Health Organization projects by the year 2050, half the world will suffer from myopia, the inability to see at a distance without eyeglasses. 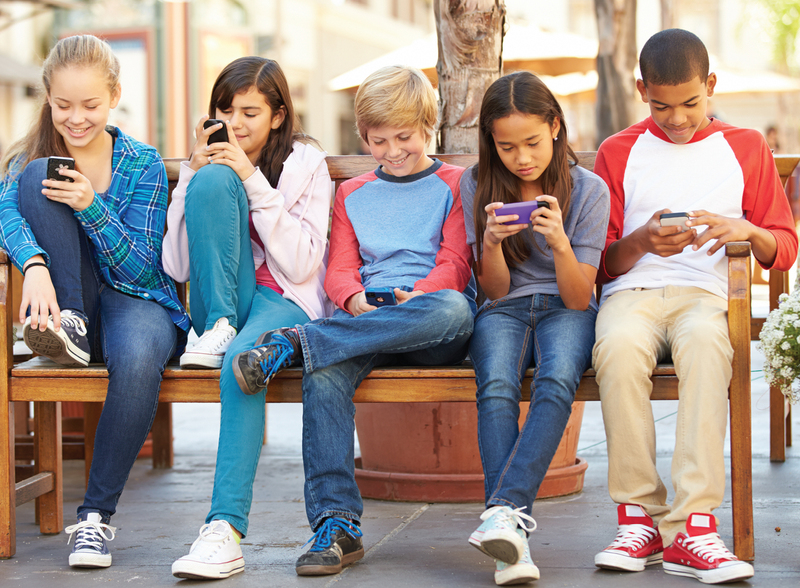 More alarming, the myopia epidemic may be a physical manifestation of a much broader social concern created when adolescents are lured by technology such as computers, tablets, smartphones and video games. With combined passion and expertise, we’ll enlighten parents to the insidious manifestation of myopia and educate them on prevention. Myopia is indeed a childhood disease worth preventing.